This unit features a lodge with two levels. There is a loft for sleeping. Off of the loft is an additional small bedroom. There are bathrooms and showers located on both levels as well. This unit also features a spacious kitchen, which connects to a large common area used for eating and gathering. There is a beautiful stone fireplace inside as well as access to an outdoor fire pit. This unit is available year round. 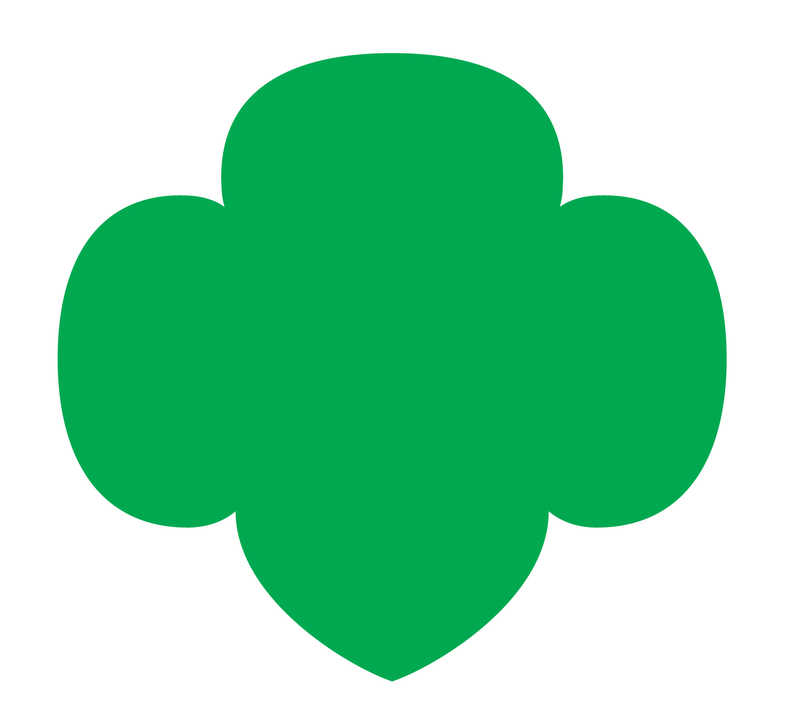 At Girl Scouts Carolinas Peaks to Piedmont we operate three summer resident and day camps. At our locations we allow children to enjoy being children! We keep the girls active, busy and having fun as they climb, swim, ride and craft their way through their time with us in a safe environment. Being an ACA-accredited camp means parents can rest assured their child will be safe, as they develop their courage, confidence and character – without even realizing it!